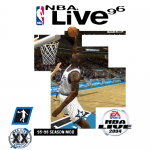 Our ongoing 20th Anniversary of NBA Live content isn’t just about retrospectives and feature articles. Whenever I’ve had the chance, I’ve also dusted off the old tools and whipped up some new patches for old favourites. 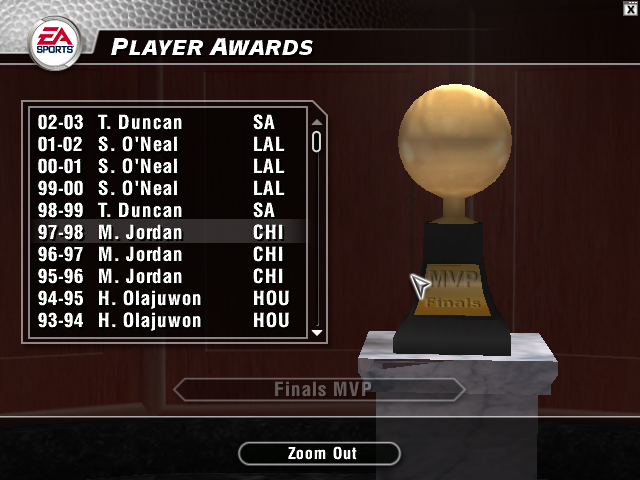 To that end, I have a couple of new releases for NBA Live 2004 today: a new version of my 1995/1996 Season Mod, and a Hall of Fame records update. The update for the 1996 season mod is fairly substantial, so I’ve called it v2.0. It now features final 1996 season rosters, corrections to jerseys, bodytypes, and skin tones, and some other fixes. There are a few more things I can do with the mod, so look out for another release at some point in the not too distant future. To celebrate the new release, I’ve made up a cover for the mod in the style of the original NBA Live 96 PC box art. I’m quite happy with how it turned out, so I’ve posted it below. For some reflections on the mod, check out this Wayback Wednesday feature. As you may know, the previous award winners and champions listings in NBA Live 2004’s Hall of Fame only go back to the 1999 season. Since the data is stored in DBF files, I figured it would be simple enough to update. 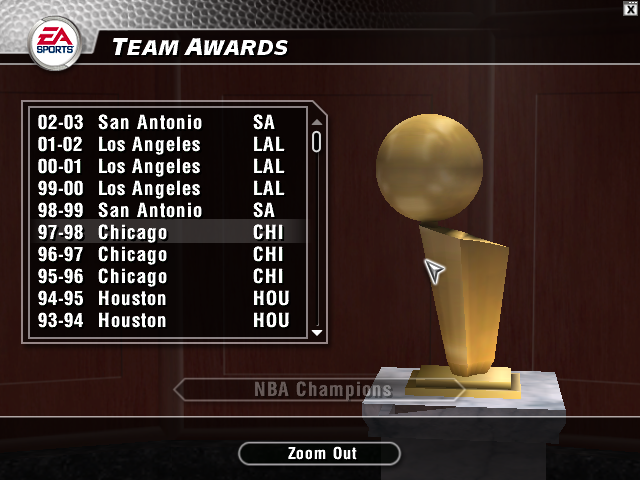 That turned out to be the case, and I’ve updated the records all the way back to the very first BAA/NBA season. I haven’t added all the old All-NBA, All-Defensive, and All-Rookie teams as yet as that’s a huge undertaking, but if I get the time, I might look at doing that and releasing another update. I’ve also started a release and support thread here in the NBA Live 2004 section of the Forum. 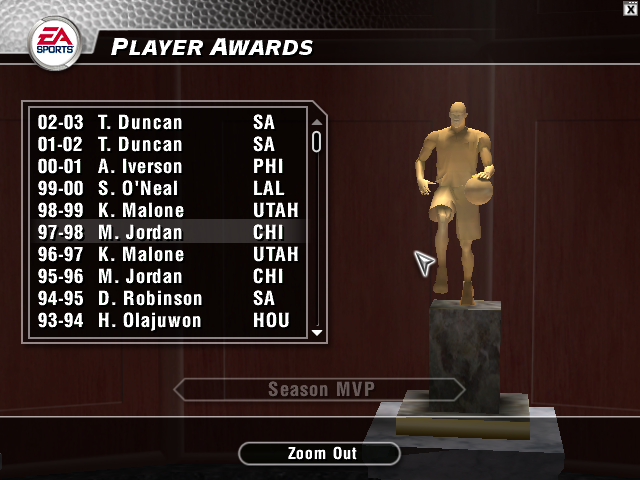 If I release any more work for NBA Live 2004, you can be sure I’ll post it there. Enjoy the new updates, and please see below for a few preview images, as well as the 95/96 mod cover. 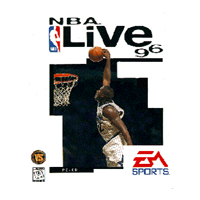 Stay tuned for more 20th Anniversary of NBA Live content! Wow! That must’ve been really time consuming congrats man that’s one hell of a mod! The records update didn’t take too long once I got on a roll, since I’m no stranger to data entry. Great work,Nostalgic it should be there.Looking forward to it!